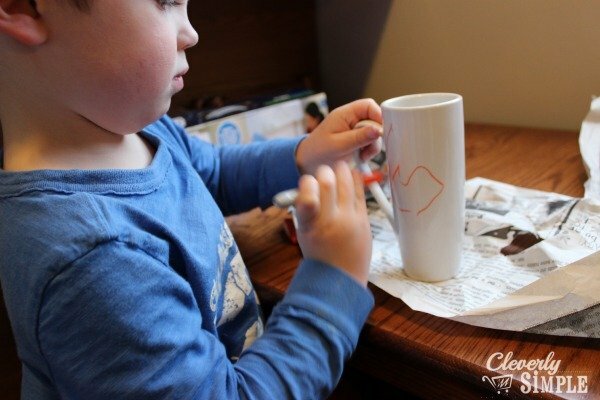 Christmas is the perfect time to get crafty with your kids. 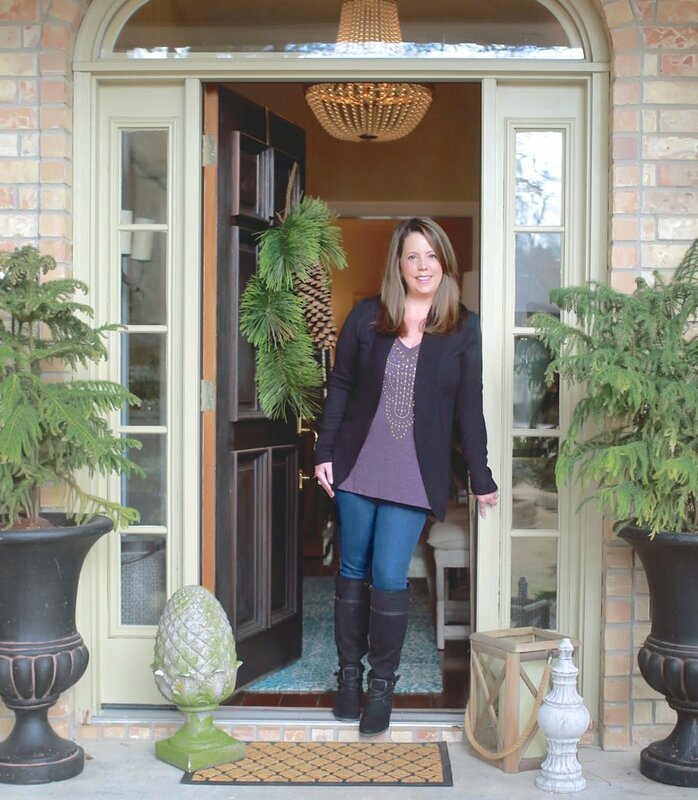 Gather your own children around the kitchen table, or have a Christmas kids’ crafts party with your little ones, their friends, your nieces and nephews, and some of your favorite neighborhood youngsters. You’ll all have a blast while making fun Christmas memories together. Here are some ideas to get you started. 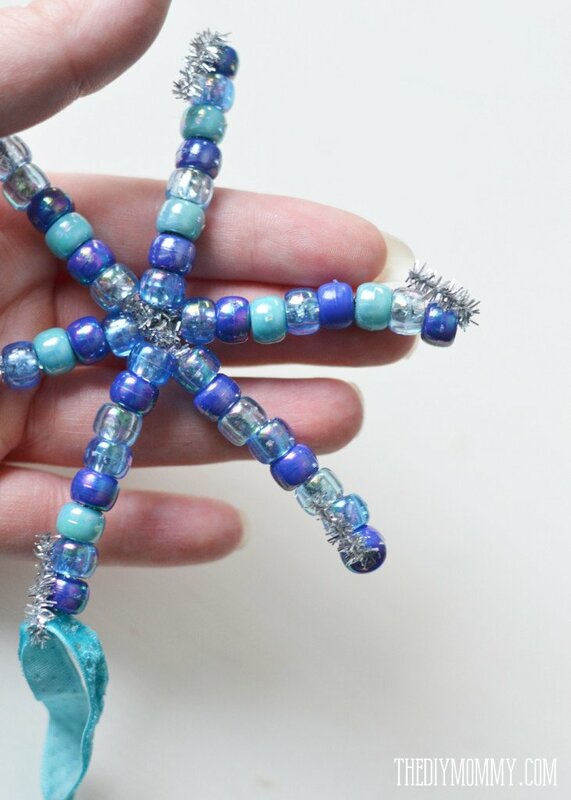 Twist together these pretty beaded snowflake ornaments. 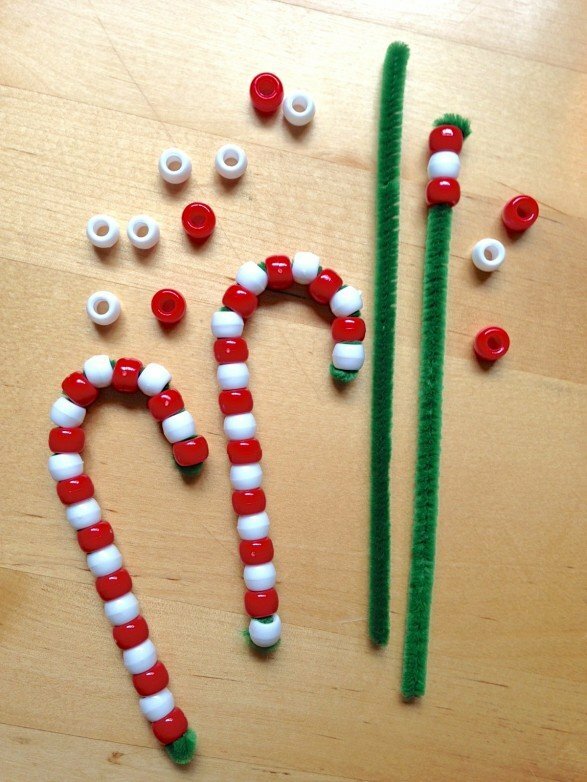 These cute candy canes are made with pipe cleaners and red and white pony beads. 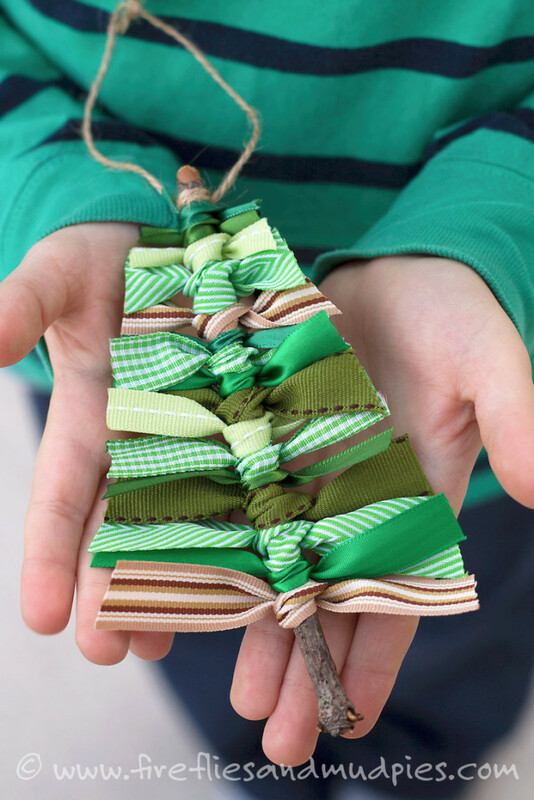 With some scraps of ribbon and some twigs from your yard, you can tie up these Christmas tree ornaments. Make fun and festive jewelry using Christmas fabric scraps and wood beads. 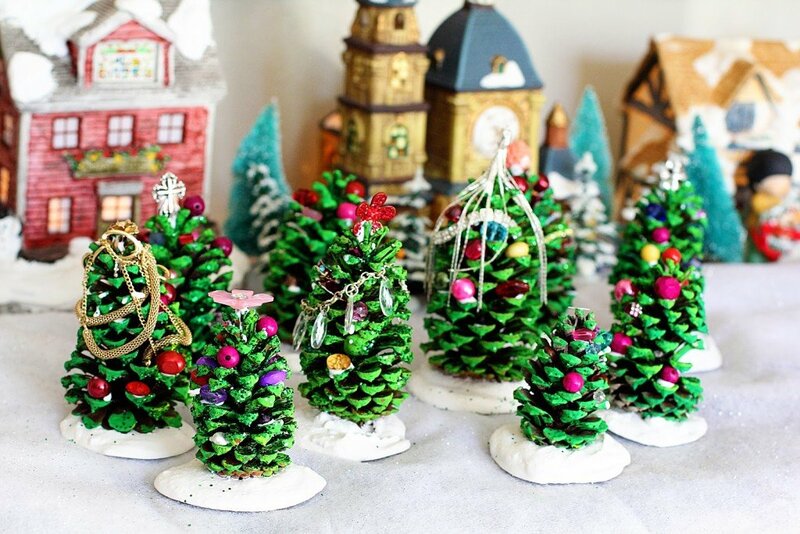 Create your own evergreen forest with these adorable pinecone trees. 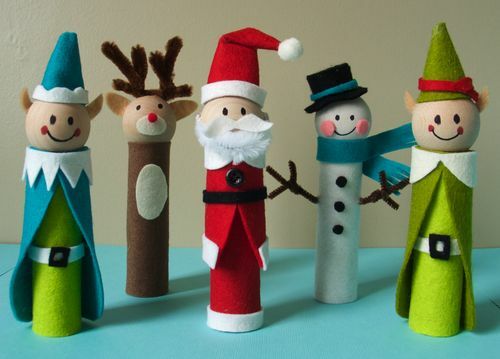 After making these fun felt finger puppets, have your kids put on a puppet show! 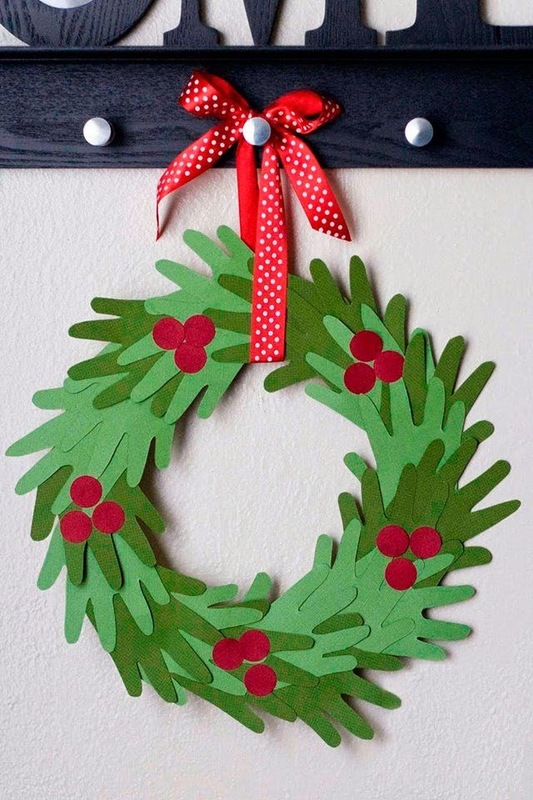 You’ll cherish this simple handprint wreath for many Christmases to come. 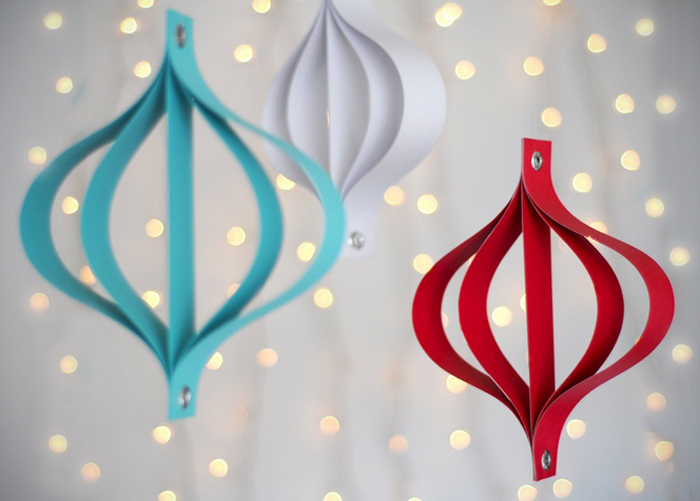 These modern-looking paper Christmas ornaments will look lovely on your tree—or just about anywhere else! 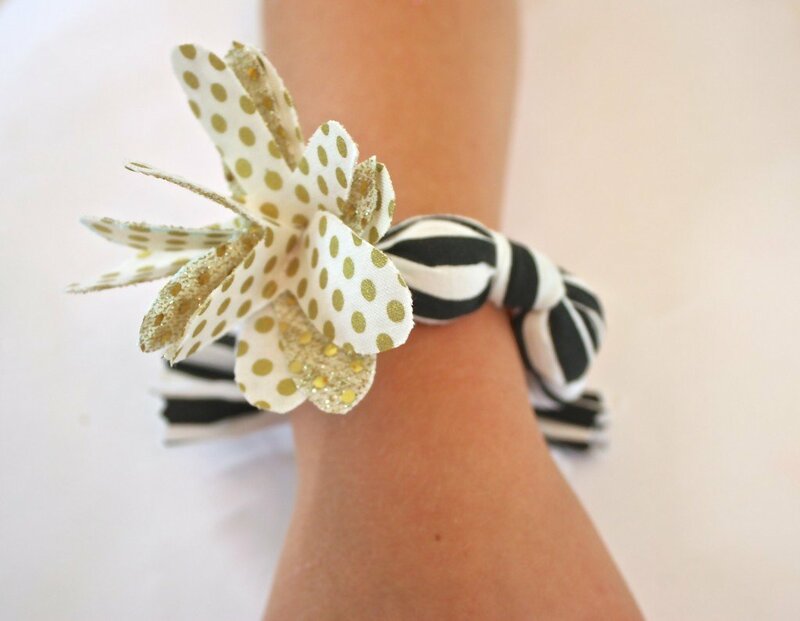 This sweet button wreath ornament is easy to string together. 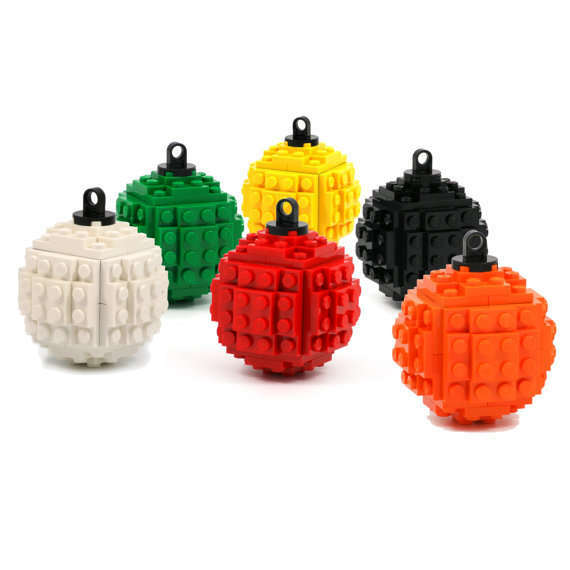 LEGO aficionados will enjoy the challenge of assembling these 3D ornaments. 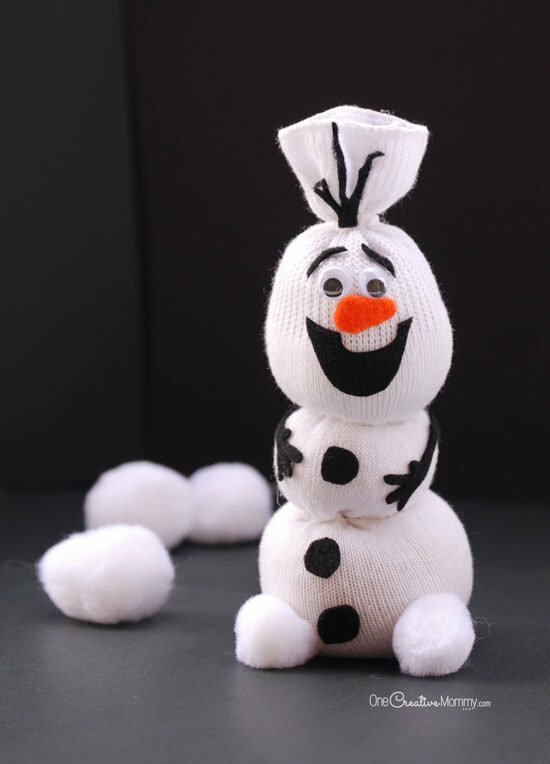 Frozen fans will have a ball making their very own sock Olaf. Using glass jars or bottles, you can make waterless (no mess!) 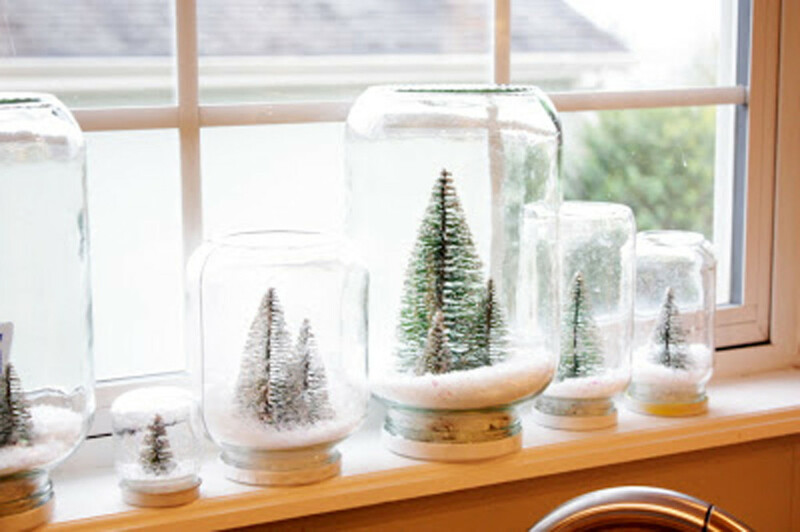 snow globes filled with whatever your little ones like. 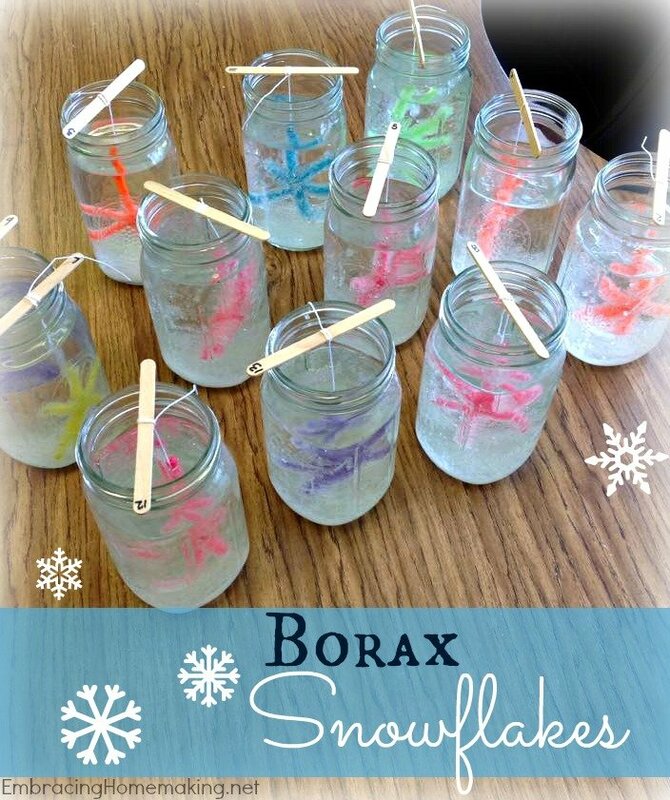 Your kids will ooh and aah while watching these Borax snowflakes form. 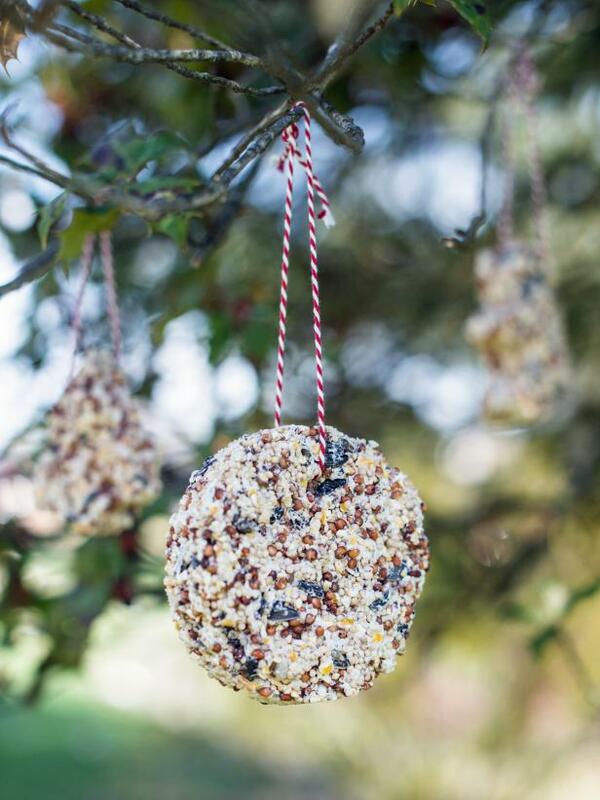 Have fun with your kids and make something for your backyard birds at the same time with this easy tutorial for making birdseed Christmas ornaments. 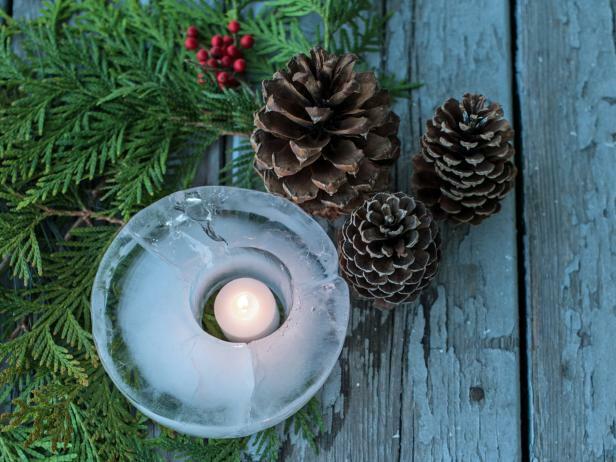 These ice lanterns will be a hit with older kids–and double as outdoor decoration. 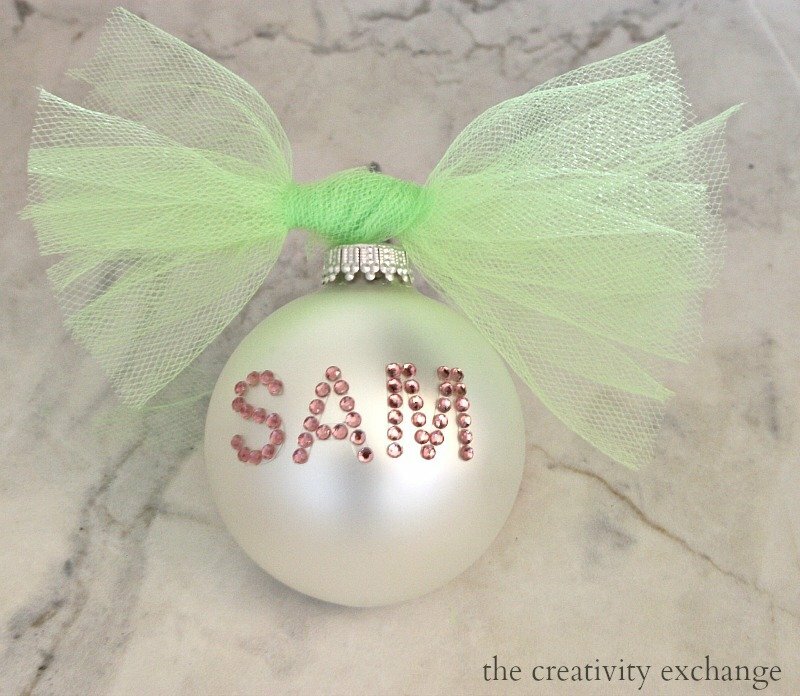 Sticker letters are a fun and creative way to add a name to round Christmas balls and personalize for kids to make for a friend or attach to gift wrap. 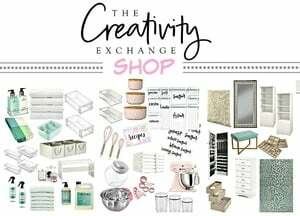 Looking to bake something sweet with the kids, here are a couple of really creative things to make. 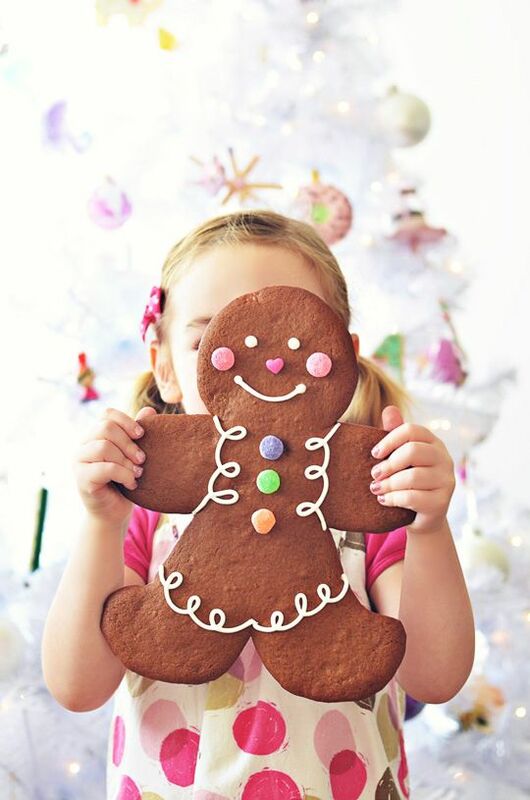 How fun are these adorable oversized gingerbread men from Sweetapolita. 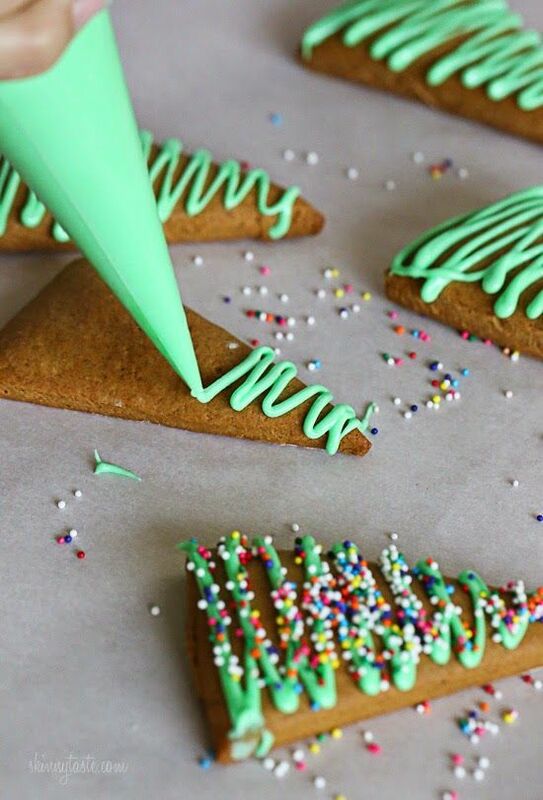 Even the littlest ones can decorate these easy Christmas tree cookies. 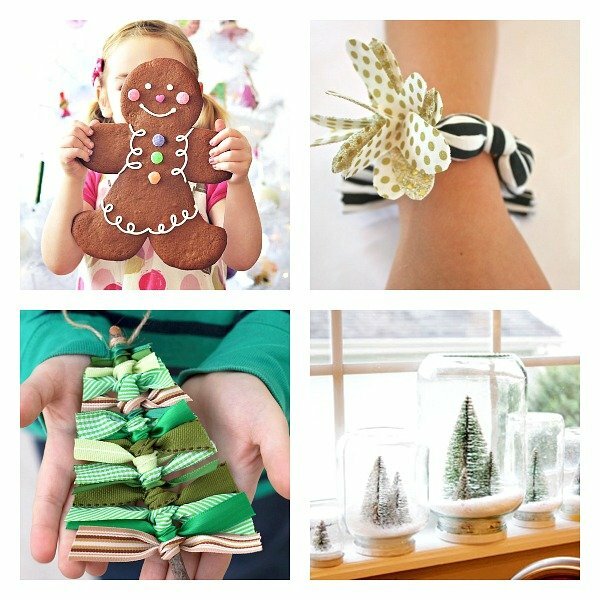 Have fun making these or other cute, creative, Christmas-y crafts and treats with your kids, and enjoy the holiday season! So many cute ideas. 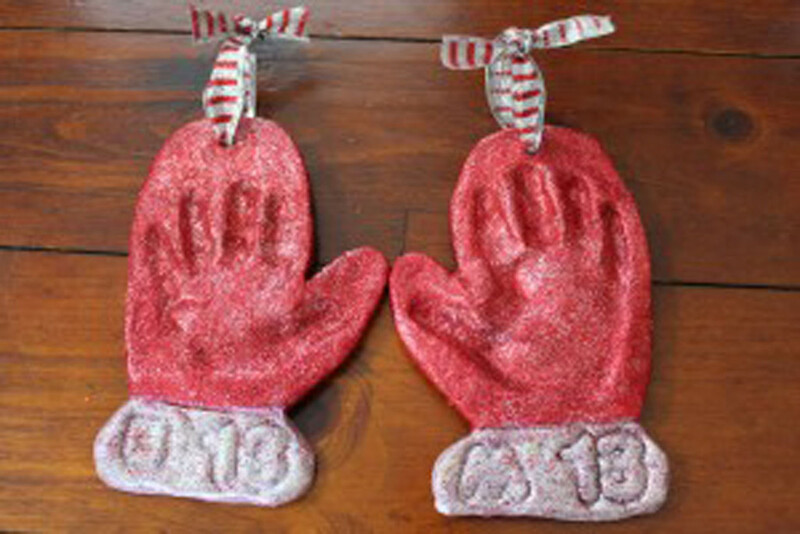 I love the handprint wreath Just a helpful tip avoid salt dough ornaments with dogs. I had a friend lose her pup this week after eating five off them off the tree. Extremely toxic levels.of salt in them…which caused neurological issues that were irreversible for their pup. Not to be a Debbie downer..I just never realized that and we have made them often. Games with a piece of paper and some other things are great fun for kids. I Love teh cute ideas nad the hand print. I really like making many things hand-made. I’ve started from scrapbooking cards. 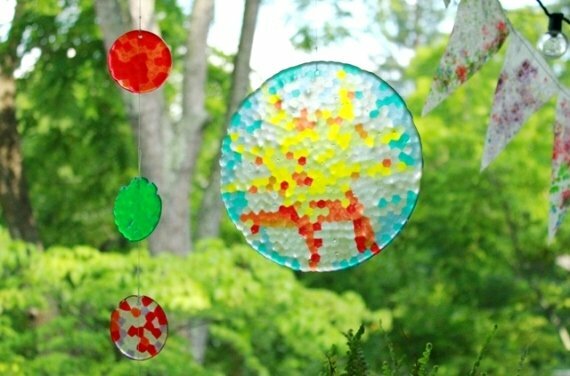 You can also make Christmas decorations with your kids when it’s snowing outside. They are original and just yours.